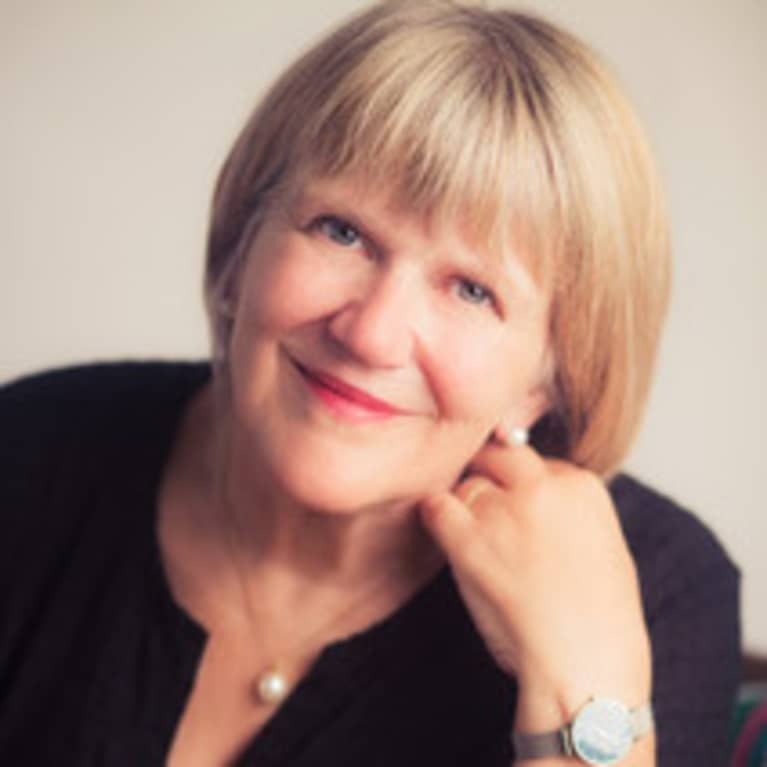 Linda Carroll, M.S., is a licensed marriage and family therapist and life coach who has been working with couples and individuals for 35 years. She is also the author of the highly acclaimed book Love Cycles: The Five Essential Stages of Lasting Love, which has been translated into four languages. Her website is lindaacarroll.com. See Articles By Linda Carroll, M.S. Connect with Linda Carroll, M.S.